How often you shop online? I bet most of us shop online pretty often nowadays. But with tonnes of online shopping website available, how many website you will need to search for the best deal? Now with ShopBack, looking for the best deals online is easier than ever. 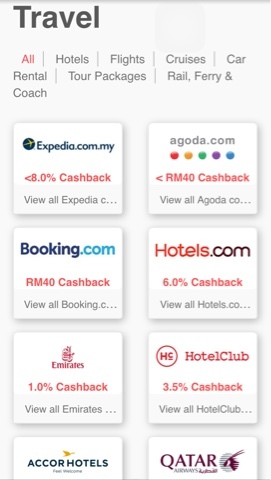 ShopBack feature the hottest promotions and discounts to meet your budgets from top merchants like Lazada, Zalora, Groupon, Agoda, Expedia, Foodpanda and many more. ShopBack is a cashback online shopping site. Here is an introduction video on how ShopBack works? ShopBack not only helps you to secure the best deals in town with discount on 300+ stores, it even offer you Cashback. Despite the unlimited savings, you will be getting cash returned, cold hard cash, every time you shop with ShopBack. 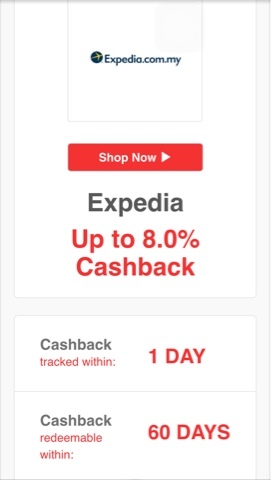 Expedia offer up to 8.0% Cashback and redeemable within 60 days. 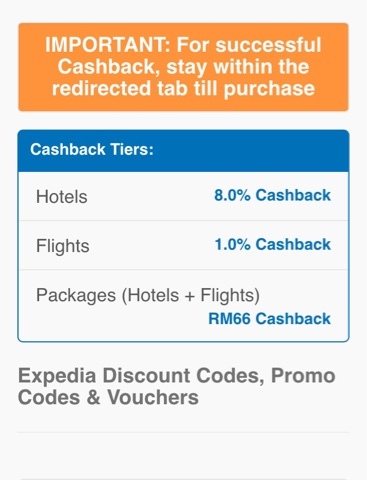 Click to get Expedia coupons. Enjoy the best travel deals. heard a lot about this shopback but never personally try out. should check this out soon! I love Shopback but have only bought once using their code. I keep forgetting! Heard a lot on Shopback. 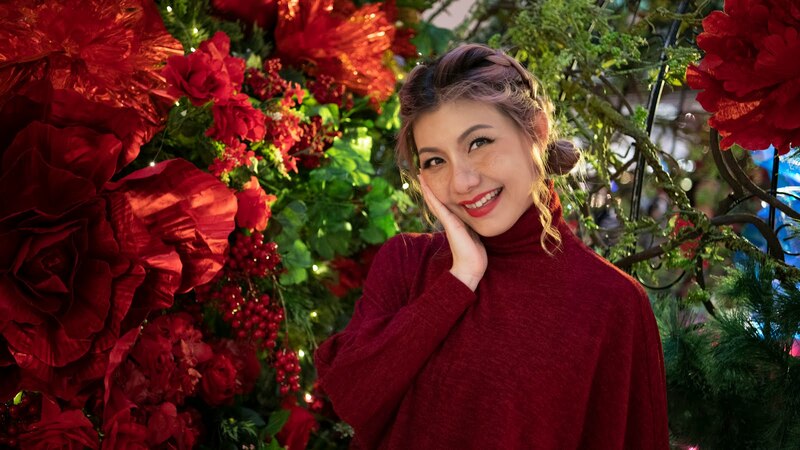 Lovely.. 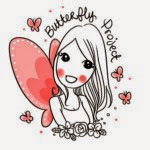 I like this site.. Save while shop! wow get cash while you are spending cash! so nice. thanks for recommending!! So nice, travel get cash back, thanks for the sharing. Not only shopping can get cashback. Travel get cash back too. I love Shopback! I heard of this site, might check out the deals for my upcoming trips. Thanks for the infor. 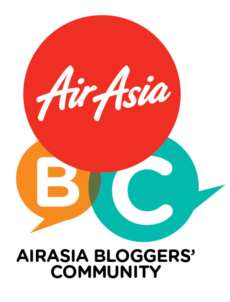 now i didnt know shopback has tie ups with travel deals too.. they are everywhere! !